To grow your venture-backed startup in a fast-paced and high-pressure market like the San Francisco Bay Area, your company must have a team you can count on. 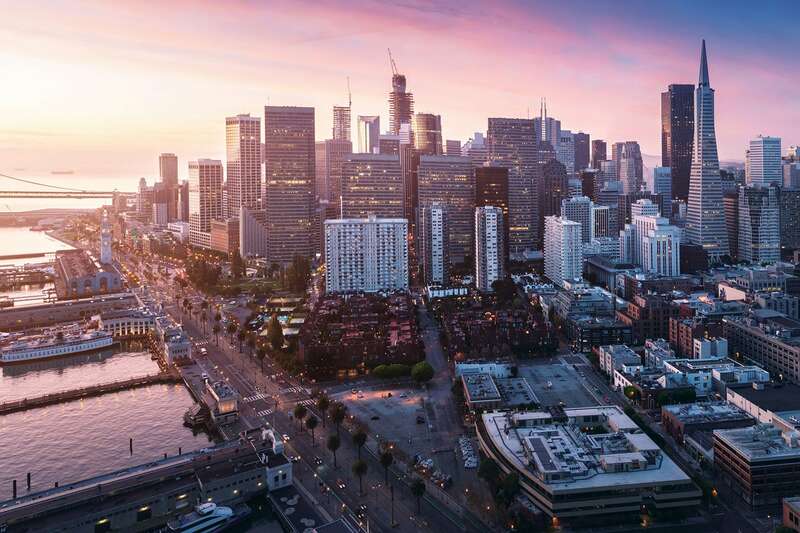 Our dedicated San Francisco Bay Area recruiters know where to identify and how to attract the hard-to-find passive candidate who can help you scale your startup. Our team of Bay Area Tech Recruiters specializes in finding dynamic talent for emerging companies who work in disruptive technologies. From software engineers to C-suite leaders, our team knows the competitive landscape. We are committed to finding your company the talent you need. 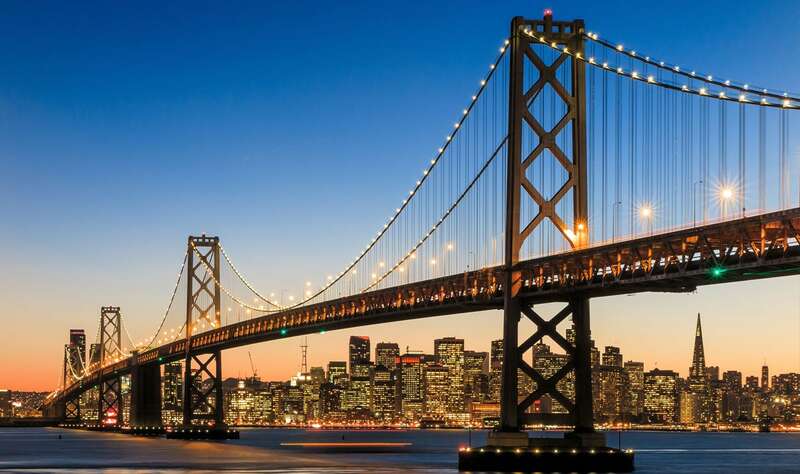 No two venture-backed startups in the San Francisco Bay Area are the same. Each company has a unique leadership group, mission, product offering, and company culture. At Quest Groups, we believe your company deserves a recruiting approach that specifically addresses your company’s needs based on your operations style and tech talent pipeline. By taking the time to get to know your company, our San Francisco Bay Area recruiters will find the precise talent who will fit in and help your venture-backed startup scale. Are you a talented professional looking for your next opportunity in the San Francisco Bay Area?